We are the national intermediary and network for voluntary health organisations in Scotland. Our vision is a healthier, fairer Scotland served by a thriving voluntary health sector. Our mission is to improve people’s health and wellbeing by providing an effective national network for voluntary health organisations. 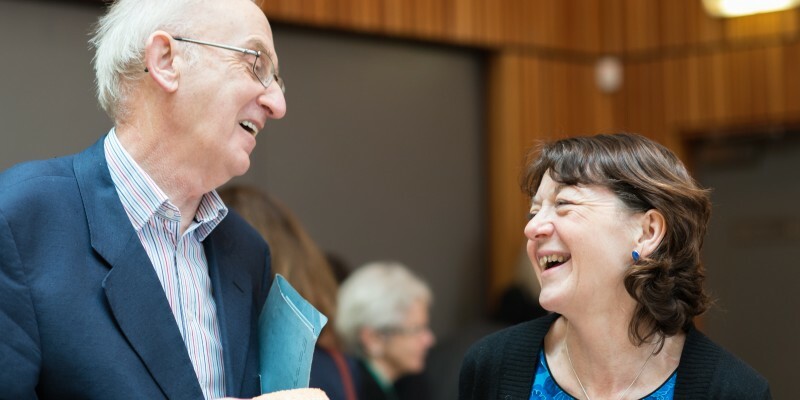 We work with our members and others to address health inequalities, to improve health related policy, systems and partnership working, and to help people and communities to live healthier and fairer lives. Our members are small and large, national and local. We welcome new members, so why not join us now. VHS a registered Scottish charity (SC035482) and a company limited by guarantee (SC267315). We receive financial support from the Scottish Government and NHS Health Scotland to do our work. We are led by our Board of Directors/Trustees and have a small staff team in Edinburgh. See who we are.